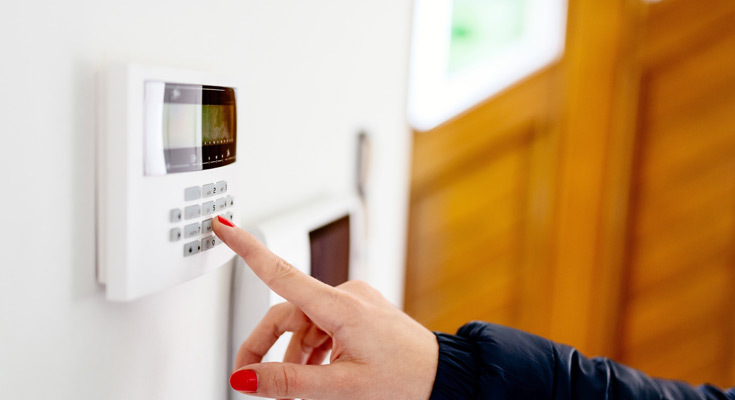 Security alarm installation, maintenance and servicing of security alarms in Preston and through Lancashire. 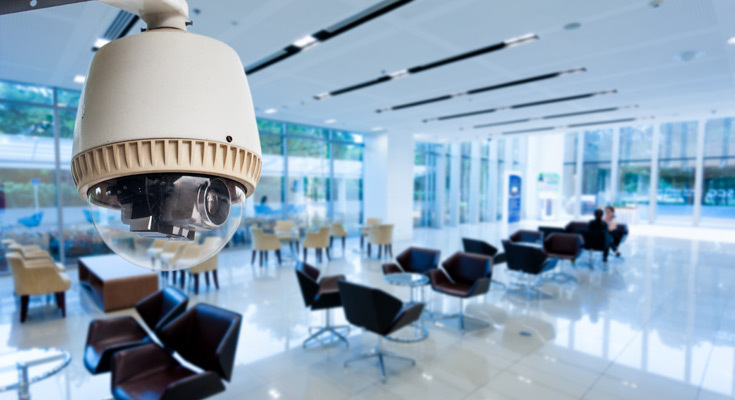 CCTV security camera installation and maintenance for both domestic and commercial properties. 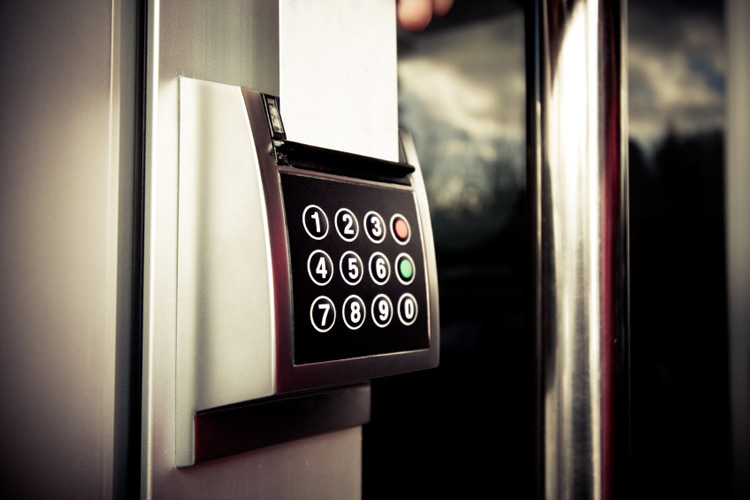 Installation and maintenance for door access/entry systems including swipe cards, key fobs and fingerprint technology. Contact Broughton Security Alarms in Preston, Lancashire for your FREE no obligation quotation. 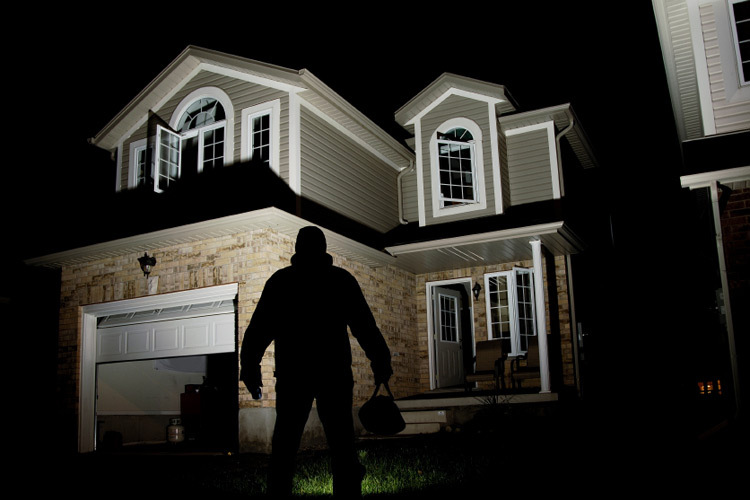 If you have a problem with your existing security alarm system in Preston, Lancashire or you are looking to install or upgrade and you are looking for a reliable security alarm installer then Luke McVittie of Broughton Security Alarms in Preston and his friendly, professional team are ready to help. Luke has 18 years experience in security alarms, CCTV and door access systems. Three engineers are on hand 24-hours-a-day to respond to any emergency, covering Preston and throughout Lancashire. Broughton Security Alarms offer a free, no-obligation survey and will tailor your security system to your individual requirements. 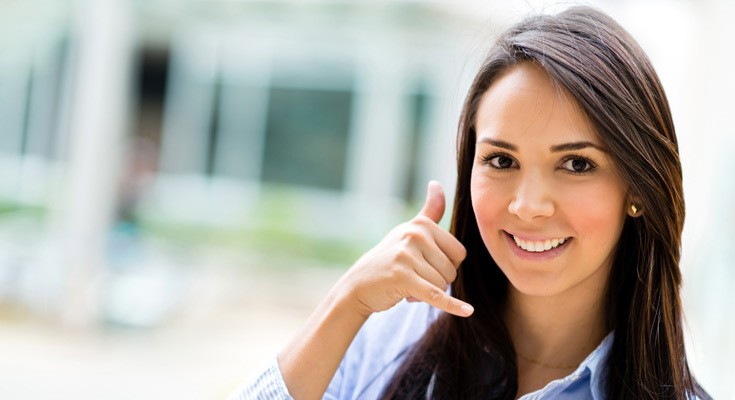 Competitive maintenance packages are available to new and existing clients. "Broughton Security Alarms offer a free, no-obligation survey and will tailor your security system to your individual requirements"
They are specialists in the installation and maintenance of hard-wired and wireless security intruder alarm systems and CCTV Day/Night vision with full internet remote monitoring. 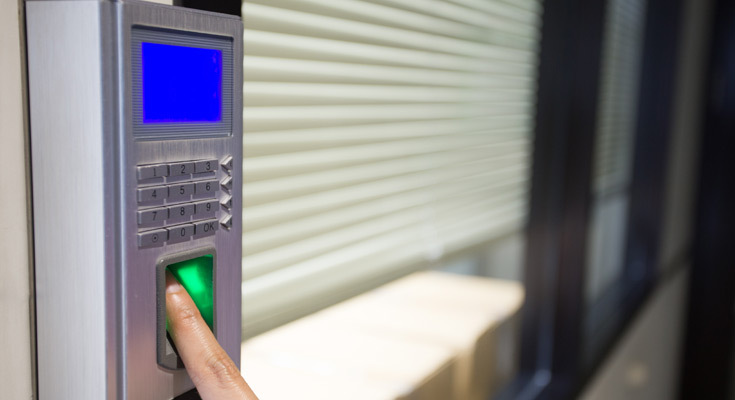 They also do security lighting including the latest LED range, door access/entry systems including swipe cards, key fobs and fingerprint technology. Luke has hundreds of domestic clients in Preston, Garstang, Longridge, Blackpool, Lytham St Annes and throughout Lancashire. Some of his commercial clients include Ashton Golf Club, Age Concern, Ribble Farm Fare in Longridge and Vincents Solictors.